Whether you’re looking to save money, save the environment or secure future energy generation for your business, Elite Services Group are experts in commercial rooftop installations. Solar panels help your business save money by generating free, green electricity to be used onsite, lowering your energy demand from the grid during daylight hours and saving you thousands of pounds every year on energy bills. 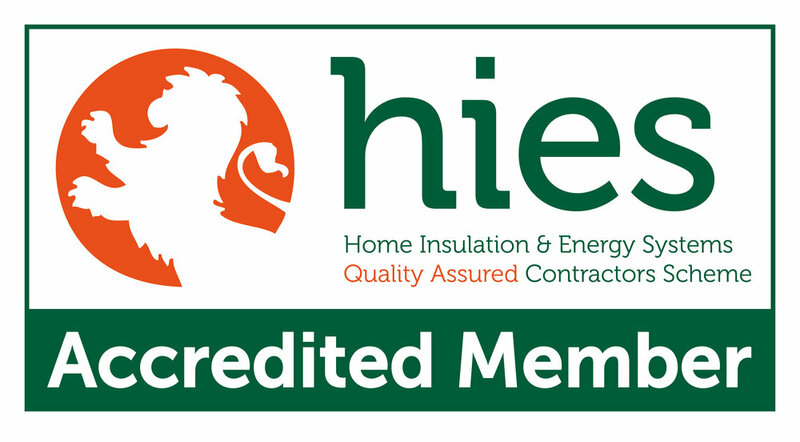 As an MCS accredited Installer you can rest assured you are in safe hands. Solar panels are one of the most common forms of renewable technology - they work by converting the sun’s energy into electricity. 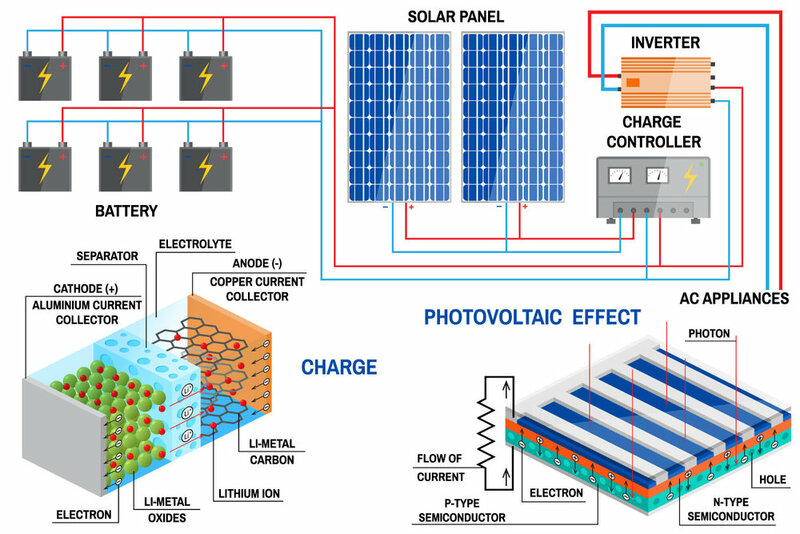 This is done using some very clever little bits of technology called photovoltaic cells. The photovoltaic cells are sandwiched between semi-conducting materials – normally silicon but it can also be glass or polymer resin – with different electronic properties to create an electric field. When photons - or sunlight, as it's more commonly known - hit the solar panels, the semi-conducting materials energise. This is known as the photoelectric effect and it’s this that creates the current needed to produce electricity. Most current solar panels only react to the visible light spectrum as these have the strongest energy, however there is a lot of research going on to make better use of the full spectrum and allow electricity generation from ultraviolet and infrared rays. You can’t plug electricity generated from solar panels straight into the mains as it is direct current, so it first needs to be converted to the safer and more stable alternating current. To do this, the electricity is passed through an inverter, which can then be funnelled into the national grid or used locally. Guaranteed power when the sun is shining which means that you have a consistent, stable form of generation throughout the day. The UK is really well-suited to solar power because you need sunlight, not heat, to generate electricity. They require little to no maintenance after installation, making them a hassle free form of creating renewable energy. Solar panels don’t create any noise or pollution while working, which makes them perfect for urban applications and rural sites alike. Solar panels are very safe; they’re made primarily of silicon so there are no dangers of the cells leaking any sort of toxins or fumes. 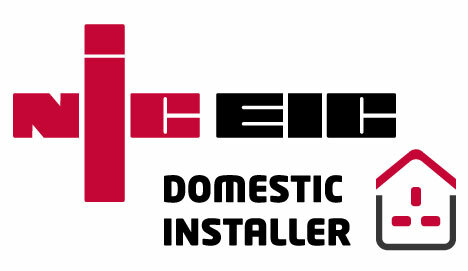 For more information about Solar PV or how Elite can help with Renewable Energy please give us a call on 01482 770550. We are MCS approved.